MOTHER’S DAY, GRADUATION, Spring Cleaning, Yard work, Gardening. A time to treat yourself or that special someone with a gift of professional massage. Get relief with quality professional massage and body therapy. 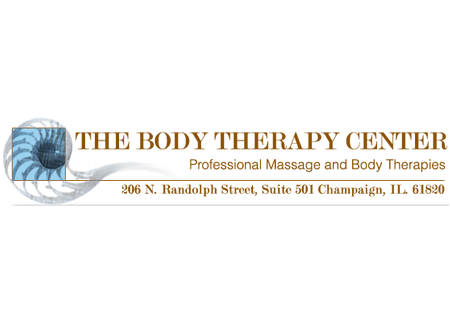 Serving the C/U area and providing 31 years of professional experience, the Body Therapy Center offers Professional Therapeutic Massage for relaxation.